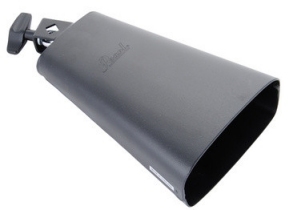 If you’re looking for power and clarity look no further than Pearl’s BCM-10 Campana Cowbell, with a distinctive mirror-polished, seamless design. 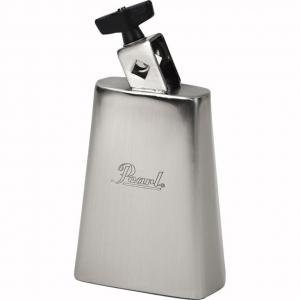 If you’re looking for power and clarity then look no further than Pearl’s BCM-7 Bala Mambo Cowbell, with its distinctive mirror-polished, seamless design. 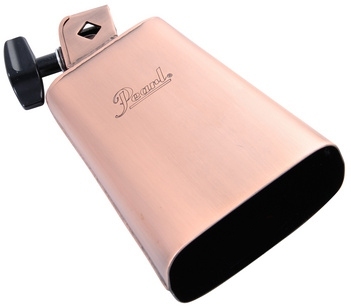 Pearl’s New Yorker cowbells are specially designed to create the signature salsa sound, with the volume and durability to handle any musical situation. 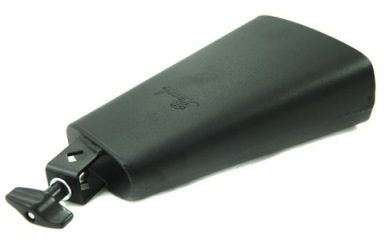 It has a one-piece steel construction that was specially designed to create the signature sound, while providing the volume and durability needed to handle any musical situation. 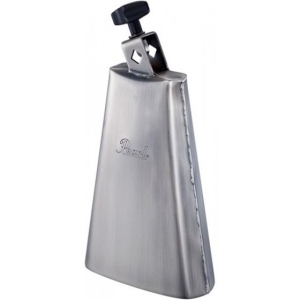 Pearl’s New Yorker cowbells are specially designed to create the signature salsa sound, with the volume and durability to handle any musical situation. 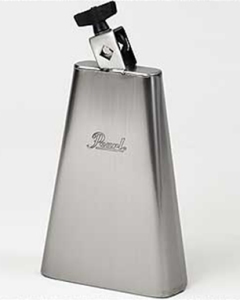 The Marc Quinones Timbal bell is the ultimate salsa campana bell. Similarly built to the New Yorkers, with its one-piece steel construction, this bell is engineered to cut through the largest latin ensembles. 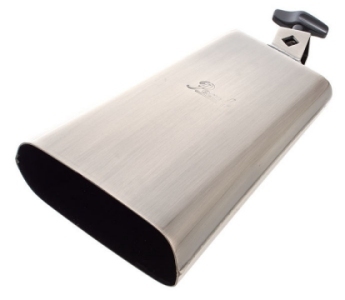 This is the only salsa bell approved by Marc Quinones, and is the only salsa cowbell you will ever need. 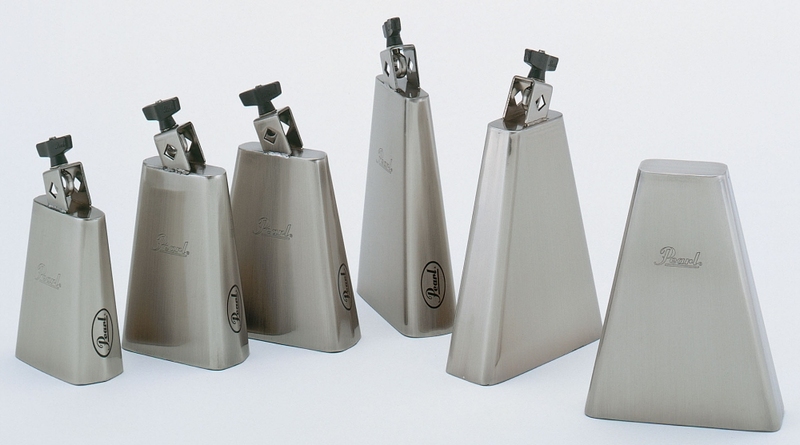 Pearl’s Elite Series True Tone Cowbells feature advanced, sonic engineered shapes, with precision Argon welded seams, to produce a sound quality you’ve just got to hear to believe. 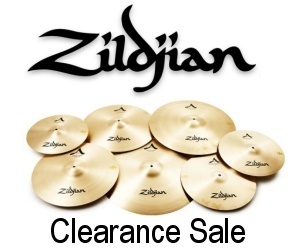 Their tone is full, clear and bright, with excellent sustain. Well tuned agogo with flexible connecting handle for bell ‘clacking’ technique. 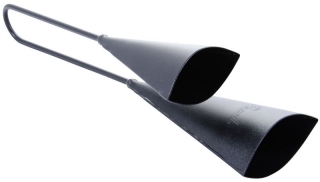 Pearl’s Tri-Bells offer 3 bells in one package. 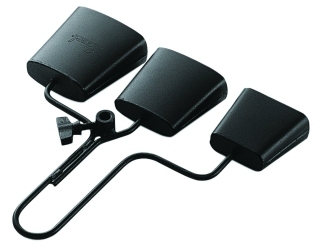 Designed to be hand-held or mountable upon any of our popular 3/8″ accessory holders, these unique bells will give the percussionist or set player a compact instrument with a wide range of tones.